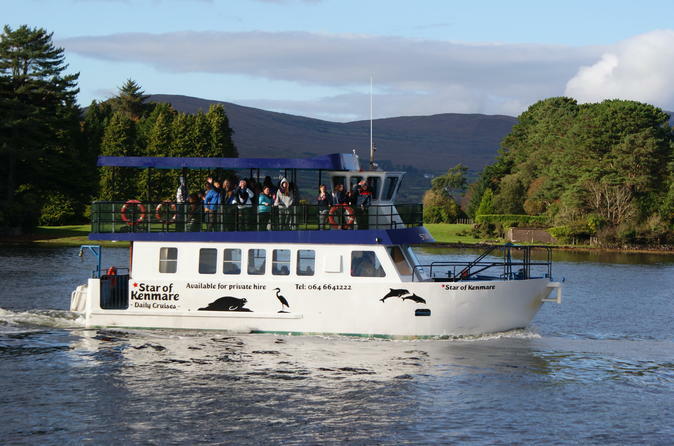 Relish the tranquility of Kenmare Bay on a 60-minute cruise around the spectacular body of water from Cork. While listening to illuminating commentary rich with historical and cultural information, marvel at historical landmarks and stunning natural landscapes. Scour the scenery for sightings of rare seabirds and revitalize with a warming cup of tea or coffee on board. Choose from a selection of convenient departures throughout the day and receive state-of-the-art headsets with which to hear the informative commentary clearly.